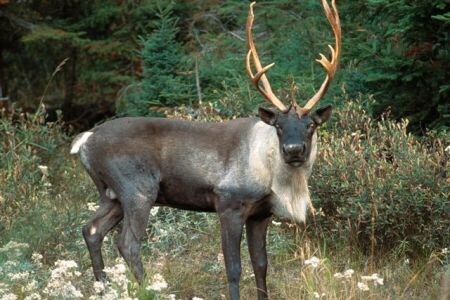 THUNDER BAY — A coalition of First Nations leaders in the Thunder Bay region alleges that the Ministry of Natural Resources and Forestry (MNRF) has failed to adequately consult Indigenous communities while developing measures to protect the woodland caribou. Five area chiefs issued a statement Tuesday saying the province’s proposed actions under the Endangered Species Act will create undue hardships for their people. Pelletier said caribou protection will reduce the moose population, a strategy he described as “playing with nature”. “The fact that the government has not meaningfully engaged or informed our communities is appalling, given the unknown impacts these policies could have within our jurisdiction,” he said. Pelletier said one-day information sessions arranged by the MNRF that focus on rules “without any consideration” of consequences do not constitute consultation.